Pastor Rex or P.Rex’ as he is fondly called is an ardent teacher of the word of God. 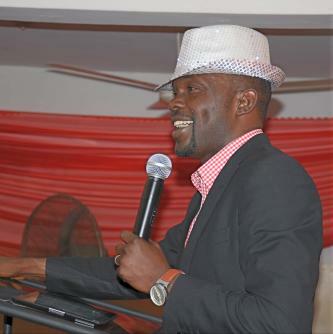 Having served in different ministerial capacities while on campus and also ordained as a pastor in November 2000, he received a call in 2005 to launch out. Commencing with a few outreaches in 2006,he was instructed to go to Ijebu-ode and have the base of the ministry there. In November 2006 a weekly fellowship commenced which ran for 12 weeks and on 28th January 2007 the church arm was born with 7 members. The church and ministry as a whole have grown tremendously since then, with God’s word taught and received, hundreds of lives affected,word and ministry-conscious people raised and a land gradually influenced for Jesus. A graduate of Mass Communication, ‘P.Rex’ is respected for his practical, non-dogmatic approach to the bible and has inspired many to have a personal relationship with God’s word. He currently resides in Ijebu-Ode with his beautiful wife, Bukola and their son Rex. 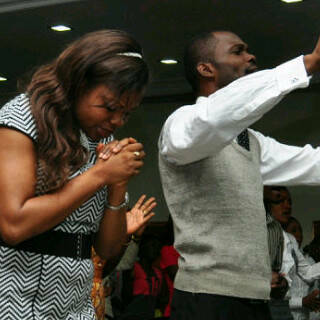 Enough of the profile, my Pastor; I call him Papa not because he is d senior pastor of my church but cos he is my Dad. He is a father, a counselor (cos he counsels), a comforter (u can't leave his presence sad), helper (dedicated to a life of service), advocate (not interested in strife), strengthener (u think u can't do that thing? Wait till u meet P.Rex), intercessor (be rest assured that u have someone praying for u day in day out and picking things about your life in the spirit) and stand by (he will say, 'no matter what the weapon is, I want u to know that we win'. Be rest assured that u av someone watching ur back). What more can I say? I love u Sir. U av impacted not just my life but a whole lot of people thru me. U r a rare gem. I can never ask for someone better. Anywhere I am in dis world, I can't forget who made me who I am and is still building me to b a better person. Every 16th of July is ur day. I pray for greater heights nd unction nd that u will continue to heed to d voice of God. U av insight, precision nd make progress in all u do. 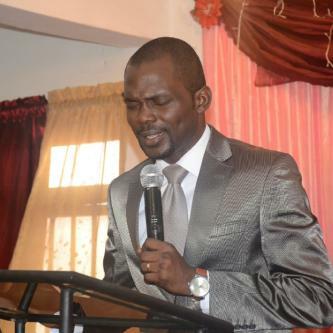 Comments for Pastor 'Lanre Rex Onasanya. Pastor Rex is an answered to my prayer specifically, Before his coming to ijebu ode, I'm starving of sincere word of God, I only feed on books and audio materials from Pastor Chris and other men of God.... But now he has been a blessings to me, He is my Father and Mentor. Glad? Yes! I knew I wasn't coming to read a farce or sentiments. 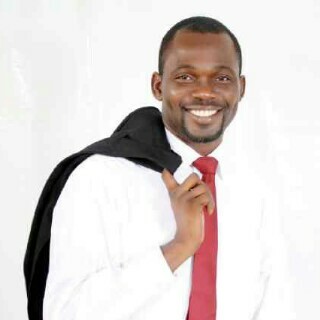 Pastor Lanre Rex Onasanya is really that one in a million Pastor and father figure you can count on. Knowing him has been so fulfilling! Thanks Funke for the indulgence to read and comment. In addition to what my erudite friend has written, one striking thing I've personally observed about P. Rex apart from the strong power of God at work at Spirit of Life Christian Centre and the great grace upon his life and ministry, is the spirit of consistency (Longevity)! Pastor Rex is consistent! This has been a source of inspiration to me. Pastor teaches the Word of God with simplicity, precision and authority. He leads and guides with God's love at the heart of it all. He is a great role model and great influence to me. When I think of him, I smile because I believe I'm following a man who follows Christ! Yes o. That's Papa. Thank God for a man of God like that in Ijebu Ode town.its just like Prophet Isaiah said in the 60th chapter of d bible; 'arise nd shine for ur light has come'. We win always.